What a day! We are to be released from our confinement and go back to civilized life! We toted our baggage in the morning down to the American Club Block A-4, and there at 10:00 a.m. it was examined, not too minutely, by the gendarmes. Nothing was confiscated, however. At about eleven o'clock the truck which brings the food out to the Camp backed up and the first group, consisting of Fathers Toomey, Troesch, Downs, Keelan, Siebert, Walter and Knotek, Brother Thaddeus and Sisters ((Mary)) Dorothy ((Walsh)) and Henrietta Marie ((Cunningham)), got in. At the Depot were many of our friends to see us off and to wish us well. At 2:30 in the afternoon the second group, consisting of Fathers Tackney, Madison, Moore, McKeirnan, Gaiero and O'Connell, and most of our baggage, left. Father Donald Hessler and Father Bernard Meyer stay behind. With the help of the Canadian Father Murphy and two Maryknoll Sisters, Mary Christella and Mary Eucharista, they will minister to the Catholics left in Stanley. The Sisters, who also run the library, will leave sometime before January 1943. Also leaving today is Australian Doris Cuthberston, private secretary to Jardine Mattheson managing director J. J. Paterson. She's been 'guaranteed out' by Raoul de Sercey, a friend of Mr. Paterson's. This is the last time anyone will be allowed to leave camp on the 'guaranteeing out' system whereby people could return to Hong Kong if they had a neutral sponsor who would promise they'd be supported there. Usually a promise has also to be made not to work against Japanese interests but in this case it's not exacted. It wouldn't have mattered: Miss Cuthbertson is coming out for a reason, and she immediately throws herself into a courageous programme of relief for Jardine Mattheson employees in Stanley and the POW camps. 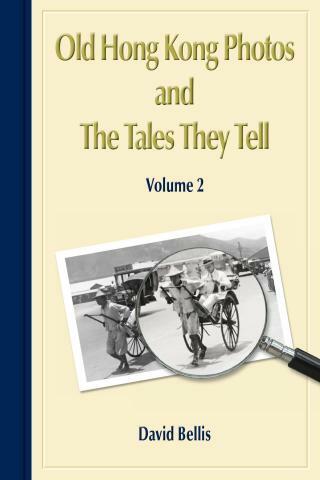 Mr. de Sercey escapes from Hong Kong in April 1944, but she seems to have managed to carry on her humanitarian work until the end of the war, surviving at least three waves of Kempeitai terror.